António Miguel is the director of Maze Impact. He works on capital structuring and public sector advisory. Previously worked at Social Finance UK with a focus on social impact bonds. MsC in Business Administration from Catolica Lisbon. Gaëtan Baudry is the Founder of Legal Easy, a French start up that provides legal, financial and administrative information and advice to french entrepreneurs through 9 websites. In particular, he has launched www.my-business-plan.fr, a website that helps entrepreneurs build their business plan and raise funds. .
Born in Arras (Pas de Calais, France). 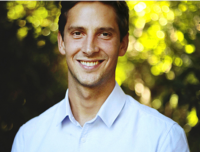 he graduated from ESSEC MBA with a major in Entrepreneurship and Finance. He worked for two years in a consulting firm, with a focus on advising entrepreneurs and SMEs on their strategies and their business plans. Then he joined the financial sector with experiences in mergers and acquisitions at Fox Pitt Kelton, and in investment in SMEs at Amiral Gestion. 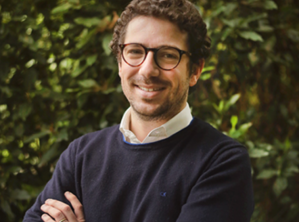 Before founding Legal Easy, he worked for the Edmond de Rothschild Foundations, developing the social entrepreneurship portfolio with a strong focus on income generation, business model sustainability, the measurement of social impact and the scaling up of social ventures. He is also a football coach for the U11 team at ACBB, a semi professional football club in Paris. Orson Stadler is a former Associate at BlackRock on the Fundamental Active Equity leadership team based in London, where he helped to develop product and business strategy across global markets. Orson specifically focuses on identifying attractive marketplace, social network and FMCG opportunities; whilst also leveraging legal and technical expertise to provide support to transaction completion and fund management. Orson currently serves as Investor Director on the boards of Edukasyon, HireHand Mush, as well as Board Observer to Beulah and knok, and provides support to Rubies in the Rubble, Hype Labs, Rapido and Food Clubs. 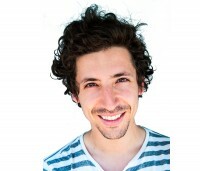 Hugo is CEO and co-founder of SPEAK, a social tech startup that connects newcomers and locals through a language and culture exchange program and cultural events with an innovative methodology that creates support networks between participants. Hugo holds a MSc in Computer Science from Universidade Nova de Lisboa, where he was also an Assistant Professor. Prior to SPEAK, Hugo worked at OutSystems and Google as a software engineer and product manager. 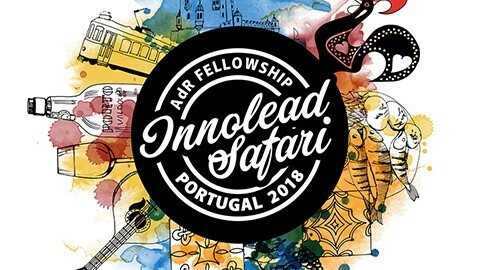 He was awarded a Google golden award due to his efficiency and productivity, recognized by INSEAD as one of the top 3 young social entrepreneurs with more potential in Portugal, by UNAOC as one of the top 20 in the Euro-Med region. He is a Global Shaper at World Economic Forum. Professor Wilson, started his career over twenty years ago in the advertising industry – later moving into academia and consulting. Professor Wilson specialises in what he calls the ABCDs of Business and Culture: Advertising, Branding, Communications, and Digital. He has spoken at conferences across the globe on over 100 occasions, and published over 200 pieces of work. He has become skilled at bringing this thinking into a body of work that covers: corporate identity, food, fashion, sport, tourism, music, technology, ethnicity, religion, personal branding, social media, and popular culture. Islamica 500 lists him in the Top 50 Global Thought Leaders for his work in Islamic Economics, Halal Branding, and Muslim consumers. His papers on Halal and Islamic Branding are currently some of the most widely cited globally. His research on Inconspicuous Branded Consumption and Luxury appears in the Harvard Business Review and in the Journal of Marketing Management where it received the 2016 Best Paper Award. Amongst others, Professor Wilson holds roles as: a Halal Branding and Marketing Consultant to the Ministry of Tourism, Republic of Indonesia; Editor-in-Chief for the Journal of Islamic Marketing; an Executive Trainer for Al Jazeera Media Network in Qatar; and an Advisor to innovation and research firm Stylus, and consultant to luxury fashion brand The ISHU. 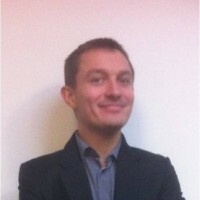 Daniel Miodovnik is responsible for the strategic direction and day-to-day leadership and management of Digital Labs. He specialises in how to embed data and technology into government and social organisation decision-making. He believes that data and technology, if applied at the right time and to the right problem, can help government and social organisations solve them. Dan has extensive knowledge and experience identifying where tech and data science can improve outcomes and transform services related to children’s services, criminal justice, education and employment. Prior to joining Social Finance in July 2011, Dan worked for The Reinvestment Fund, a CDFI focused on financing neighbourhood revitalisation. 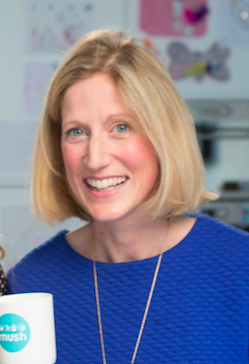 Sarah Hesz an ex-advertising agency director, met Katie Massie-Taylor in a playground with small babies and toddlers. Their friendship transformed their health and happiness and they launched Mush in 2016- the free app to find local mums with kids the same age. It has since flourished into a mums’ social network that helps hundreds of thousands of mums around the UK feel supported. 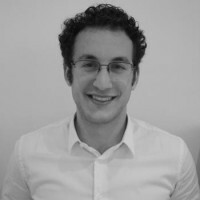 Bennet Barth works across Maze-Impact’s acceleration programmes and product development within the capital advisory team. Previously worked in renewable energy in Vietnam. MsC in Economics from NOVA SBE. He is continuously searching for the perfect wave and an endless summer. 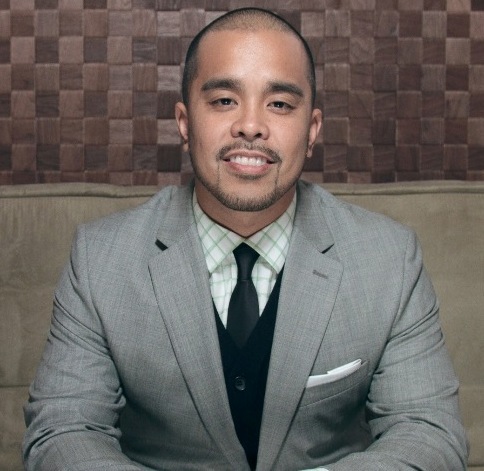 California born and raised, Mohamed Geraldez is an Entrepreneur & Investor in fashion, technology, finance and food. He has traveled to approximately 50 countries and by his own admission pretty much lives on a plane. 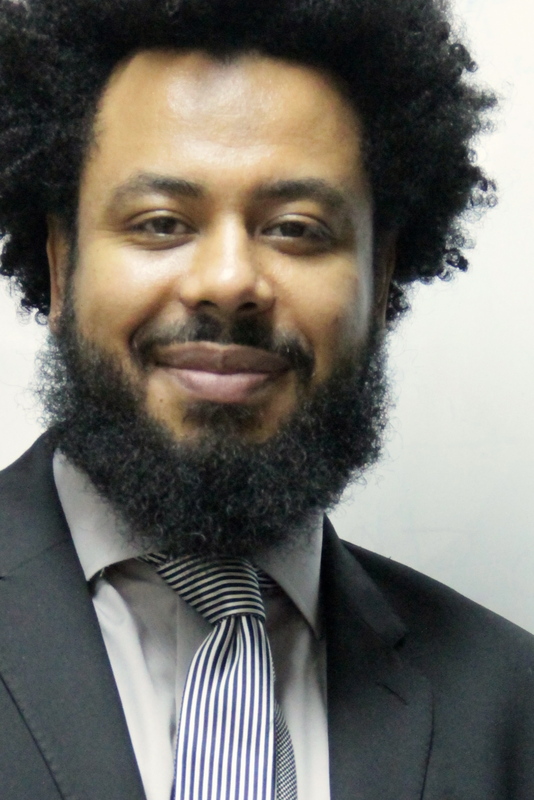 Mohamed is a dynamic conference speaker – drawing from a host of rich cross-cultural experiences. Notably, he has delivered talks at Harvard, the University of Oxford, and was also invited to dine at the White House with former President Obama. He is the author of the forthcoming book “To God through Money,” set to be released in the winter of 2018. The project he currently spends most of his time on is Dragonfly Black, his Business & Brand Strategy firm based in London. Along with his partner — Dr. Wilson — the Professor, Mohamed and their team of researchers, statisticians, designers & developers focus on global marketing, branding, business strategy & personal branding. Visit his personal website at Mgeraldez.com & find him on all social media platforms. Jenny Wong was born in Beijing, China and grew up in Tokyo, Japan. She is fluent in Chinese, English, Japanese and German. She resides in London & New York City. She went to Wellington College, Berkshire, one of the UK’s most famous independent Schools and graduated in King’s College London with a Bachelor of Science in Biochemistry. She completed Executive MBA studying in Judge Business School of Cambridge University. She received her appointment to the post of Adjunct Professor of School of Economics and Management at Southwest University of Science and Technology. She is appointed as an Official Global Ambassador for China presented by the President of Queens’ College The Rt Hon Lord Eatwell of Stratton St Margaret on 13th April 2017. 2018, Incubyte, Cambridge Accelerate and the Cambridge Innovation Park announced the launch of the Cambridge Innovation Park China Center (CIPCC), which encourages and facilitates two-way investment and the international expansion of local as well as British and Chinese companies. 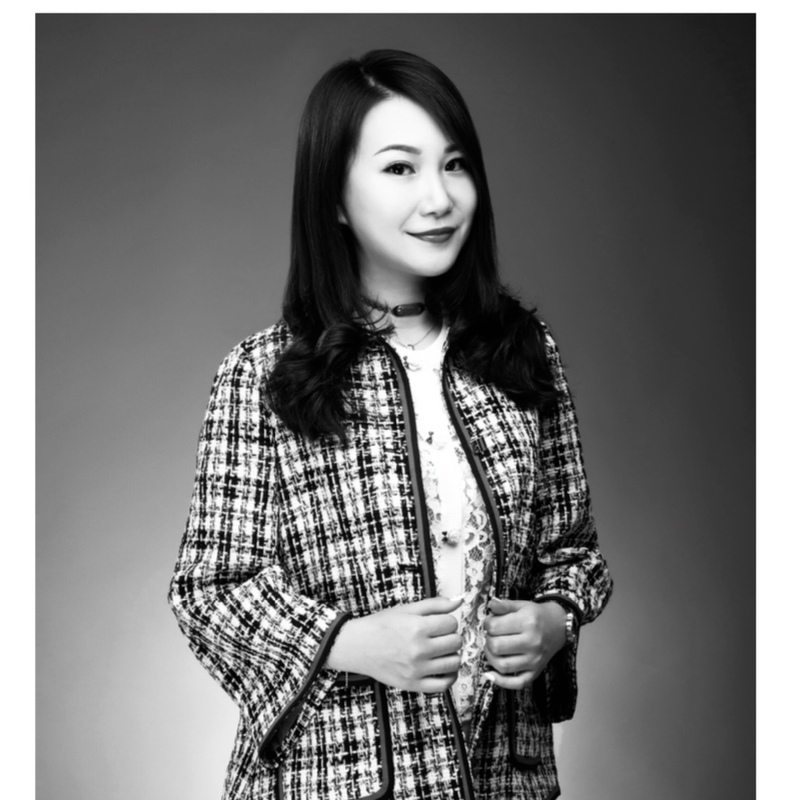 Jenny Wong is devoted to the economic activities between Asia and Europe, making for more opportunities of cooperation between government authorities and enterprises, which was highly praised by British Royalty, politicians and state leaders. Dr Shani Orgad is the Director of the Social Sciences programme of the Ariane de Rothschild Fellowship. Dr Orgad is an Associate Professor at the Department of Media and Communications, London School of Economics and Political Science (LSE). She writes and teaches on representation and globalization, suffering, war and conflict in the media, and gender and the media. 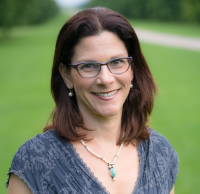 She is particularly interested in the public narratives of these issues in today’s media and how they interact with people’s personal narratives and lived experiences. Dr Orgad explored these issues in her books Media Representation and the Global Imagination (Polity, 2012) and Caring in Crisis? Humanitarianism, The Public and NGOs (with Bruna Seu, 2017) and in various journal articles. Dr Orgad’s other research focuses on gender and the media, themes she examined in her previous book Storytelling Online: Talking Breast Cancer on the Internet (Peter Lang, 2005) and in her forthcoming book Heading Home? Motherhood, Work and the Failed Promise of Equality (Columbia University Press, 2018). Stephen Frosh is Pro-Vice-Master and Professor in the Department of Psychosocial Studies at Birkbeck College, University of London. He has a background in academic and clinical psychology and was Consultant Clinical Psychologist at the Tavistock Clinic, London, throughout the 1990s. He is the author of many books and papers on psychosocial studies and on psychoanalysis, including Hauntings: Psychoanalysis and Ghostly Transmissions; Feelings; ; Psychoanalysis Outside the Clinic (Palgrave, 2010), Hate and the Jewish Science: Anti-Semitism, Nazism and Psychoanalysis; After Words (Palgrave, 2002) and The Politics of Psychoanalysis (Palgrave, 1999). 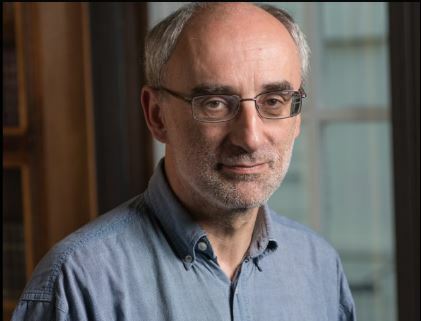 He is a Fellow of the Academy of Social sciences, an Academic Associate of the British Psychoanalytical Society, a Founding Member of the Association of Psychosocial Studies, and an Honorary member of the Institute of Group Analysis. 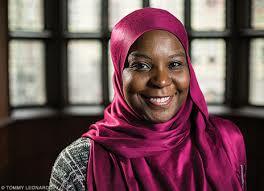 Dr Marie-France Malonga is a sociologist and professor, specialized in media, communication and the social representation of minorities. She lives in Paris, France where she works as an independent reseacher. 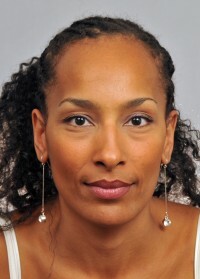 She wrote several articles about the representation of ethnic minorities in French television and is the author of the first institutional study on that issue, which was supported by the French monitoring authority for Radio and Television, the Conseil supérieur de l’Audiovisuel, in 2000. She teaches in several universities and schools, including Sorbonne University (Sorbonne Université) and Lille Graduate School of Journalism (Ecole supérieure de journalisme de Lille). Dr Alex Simpson is a Lecturer in Criminology at the School of Applied Social Science. Having joined in September 2015, his work focuses on the criminology of harm, issues of elite deviance, cultural marginalisation and the sociology of political economy. Alex undertook his PhD at the University of York. Supported by an ESRC studentship, this ethnographic study examines the culture of finance and the neutralisation of deviance within the City of London. Alex has also been part of a British Academy funded, ethnographic study of class-based experiences of dirt and dirty work. Other previous research interests include the politics of representation and recognition for culturally marginalised groups, notions of memory and home for migrant communities as well as an exploration of symbolic expressions of religiosity in the home. 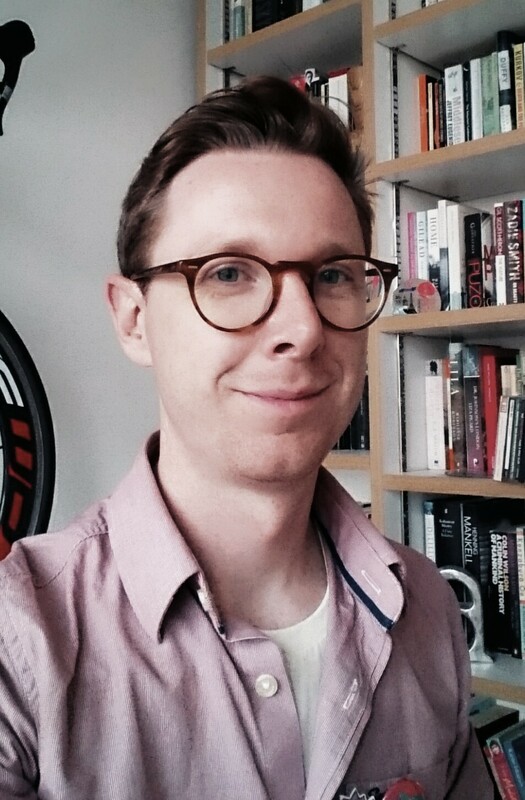 Out of this critical engagement, Alex has a keen interest in qualitative research methods, including ethnography, photographic representation and elicitation, critical discourse analysis and in depth interview techniques.